The number of people facing significant debt problems and the looming spectre of bankruptcy is a cause of serious concern. The new Personal Insolvency Act, 2012 does offer some solutions though. 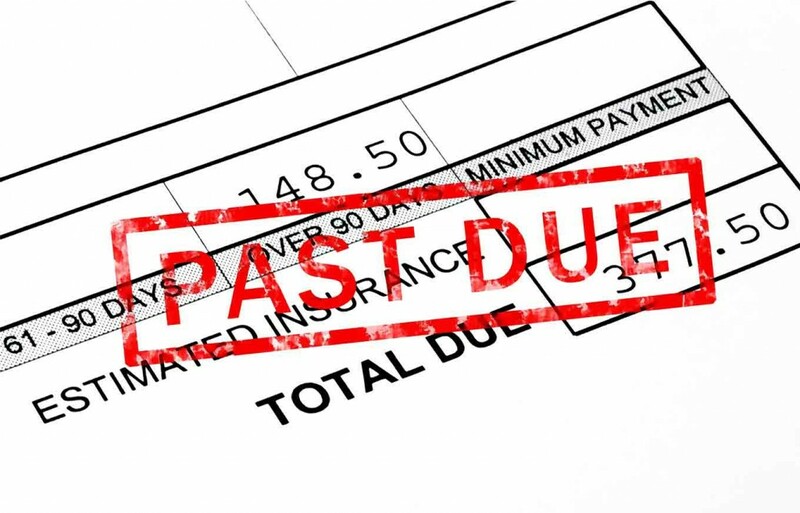 If you are owed money the procedure to attempt to collect it can be confusing and legalistic. If you are the one who owes the money, and you simply cannot pay your debts, you can read about your options below. I hope you find the articles useful. We would recommend that you seek professional legal advice to assist with any problems you might have in this area.